The point of having the Big 6 list was to give you a standard to work towards and measure you progress in our DVRT system. However, if you never gave it a shot I hope today’s post will really inspire you to re-examine how important these six drills can be for your training goals. Funny enough, these six can also serve as an awesome workout program. 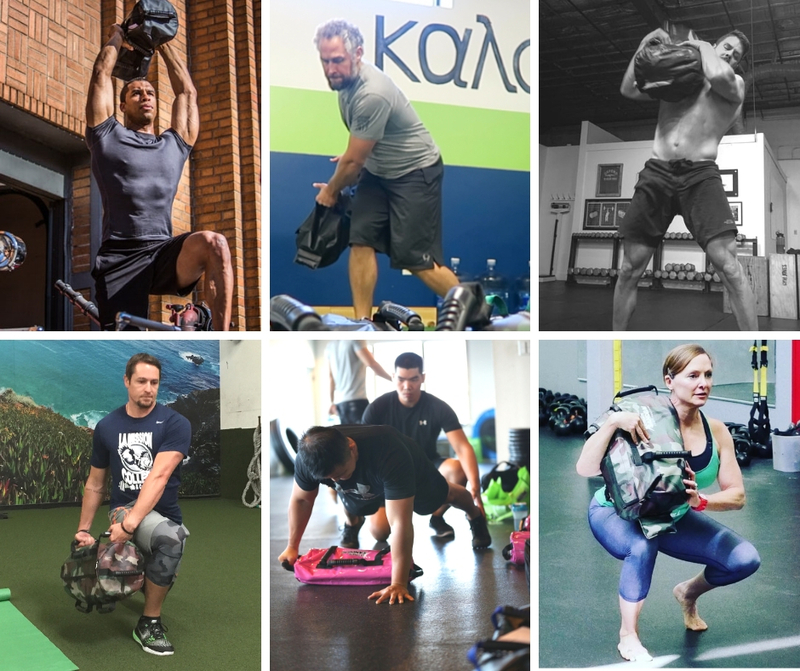 What many people may have not realized is that we covered almost all the 7 foundational movement patterns with these six movements in different ways. We could make a case for gait patterns in several of these, but let’s not overly complicate these for now. My goal in pointing this out is that if we have taken time to build proficiency in these movements we can have great success in building workouts from them. How we organize these workouts should by trying to minimize redundancy in the movement patterns. Here are some examples…..
***Wait bent row?! I wanted to give a more direct pulling movement to just balance out our training to a higher level. You could easily repeat these in four days a week, changing the order, reps, and load. For example…. When it comes to training for the #dvrt Big 6, it’s not about replicating the exercises, but rather building the movement. . And that’s why when it comes to our beloved shoveling drill using the #ultimatesandbag these three #exercises will prepare you for the demands of this rotational DVRT beast! . Let’s talk #sideplanks Looking at them and shoveling might seem to be comparing apples to oranges, but take a closer look and you will discover the importance of #frontalplane strength during rotation and that is what the side #planks offer! . Bear hug rotations with a relatively heavy Ultimate #sandbag will teach you how to rotate by pivoting and building #corestrength through your kung fu death grip connecting the lats to the #glutes . Lastly, sprinter stance high pulls will teach you how to catch the USB with your hips and not your arms in an unstable environment and guess what, that’s exactly what shoveling will demand of you! . So, don’t make the mistake like I did and jump right into shoveling. Train the DVRT progressions and build the strength necessary to be successful with the shoveling experience! The goal is to show you how we can train to be strong, fit, mobile, and feeling our best just by focusing on smarter exercises. Don’t think we are ONLY about these 6, but what a great start to exploring real world strength training.